One should dress appropriately in warmer weather to avoid discomfort, excess sweating, and even sunstroke. Here is how. 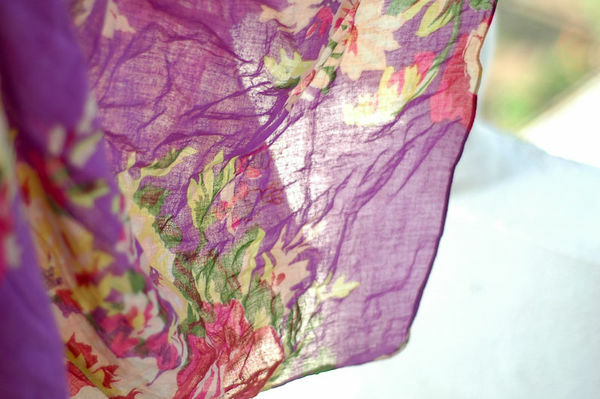 For fabrics, choose light, natural fabrics. Cotton is best and allows you to "breathe". 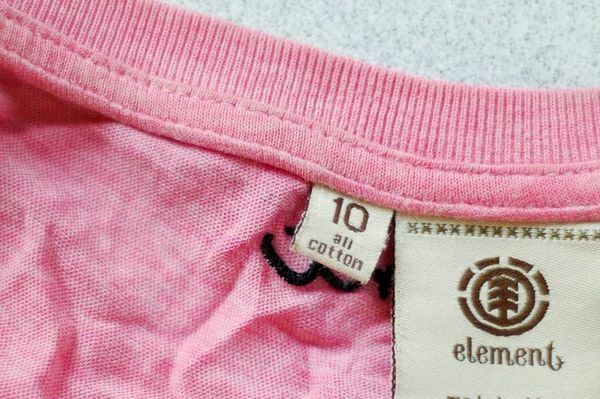 Avoid wool and synthetic plastic fabrics. Also, choose a fabric that is thin and lightweight. Avoid dressing in layers. Looser styles of clothing are best. Too-tight garments cling to your skin and make you warmer. Try not to show too much skin, or you run the risk of being sunburnt. 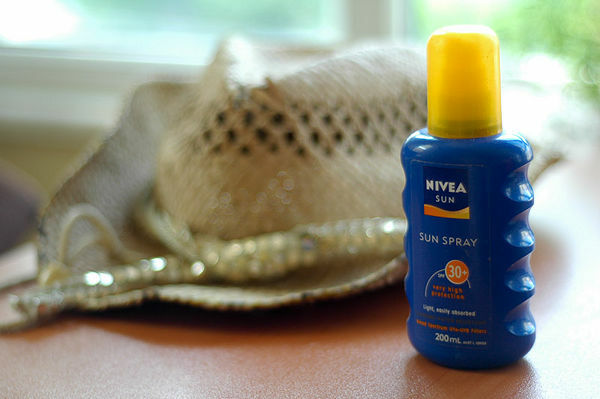 Use a sunscreen with SPF of at least 30. Wear a wide-brimmed hat. Wear sunglasses, as the UV rays can also damage your eyes. Regular shoes and socks will make your feet really sweaty. Invest in one or two good pairs of sandals.